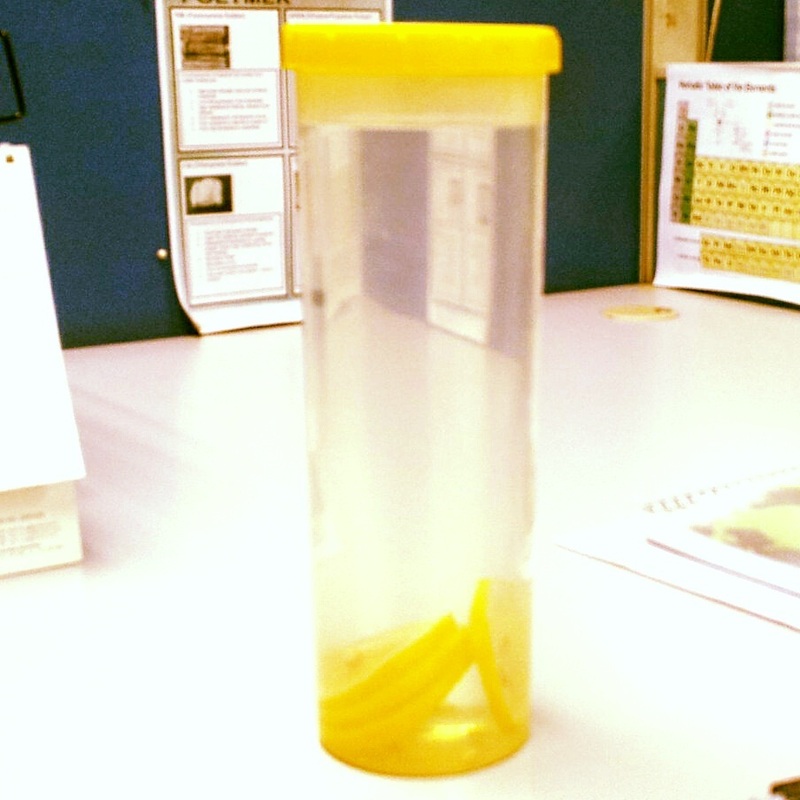 Today brought lemon infused water to work. 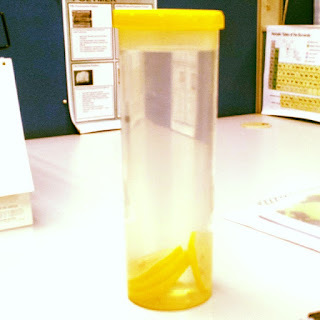 Morning sliced the lemons and put inside the bottle, pour water and brought to work. At work, I keep on refill the water when it finished. I stole that water bottle from my mother. Because its wide mouth, easy to put the lemons.